GREAT MILES 33,104! 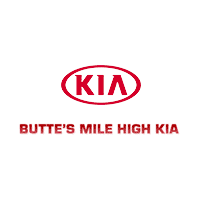 EPA 21 MPG Hwy/15 MPG City! 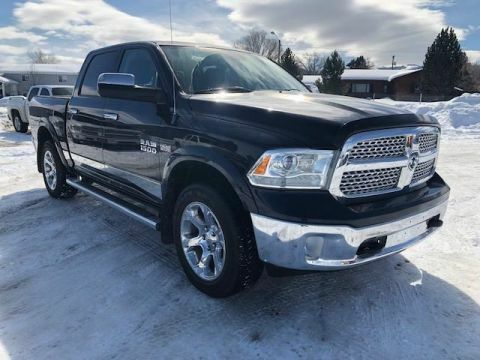 Heated Seats, Nav System, Hitch, CLASS IV RECEIVER HITCH, SPRAY IN BEDLINER, 4x4, Back-Up Camera, Bed Liner, Aluminum Wheels, TRI-FOLD TONNEAU COVER, CONVENIENCE GROUP CLICK ME! 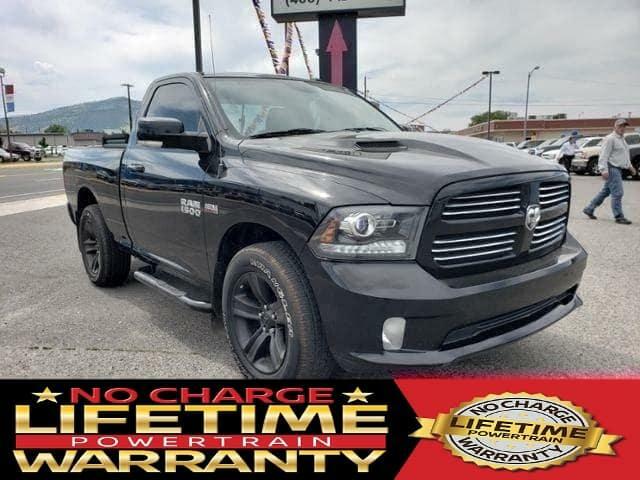 4x4, Heated Driver Seat, Back-Up Camera, Aluminum Wheels, Heated Seats Steering Wheel Controls, Electronic Stability Control, Heated Mirrors, Bucket Seats, Adjustable Pedals. 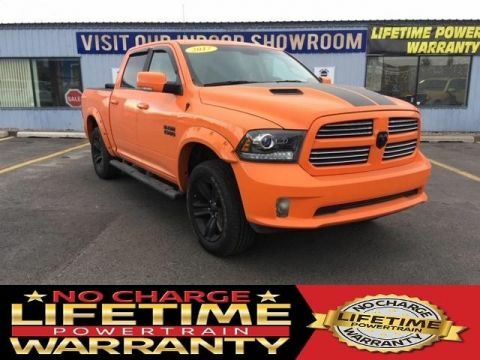 TRI-FOLD TONNEAU COVER, RADIO: UCONNECT 8.4AN AM/FM/SXM/HD/BT/NAV SiriusXM Travel Link, Uconnect Voice Command w/Bluetooth, (Registration Required), GPS Navigation, HD Radio, Uconnect Access (Registration Req. 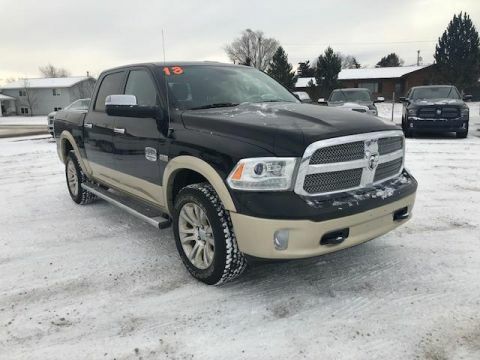 ), SIRIUSXM Traffic, CONVENIENCE GROUP Auto High Beam Headlamp Control, Rain Sensitive Windshield Wipers, Remote Proximity Keyless Entry, KEYLESS-GO, SPRAY IN BEDLINER, REMOTE START & SECURITY GROUP Remote Start System, Security Alarm, CLASS IV RECEIVER HITCH, ANTI-SPIN DIFFERENTIAL REAR AXLE, REAR SLIDING WINDOW, TRANSMISSION: 8-SPEED AUTOMATIC (8HP70) (STD), ENGINE: 5.7L V8 HEMI MDS VVT (STD). This 1500 is priced $2,300 below Kelley Blue Book.